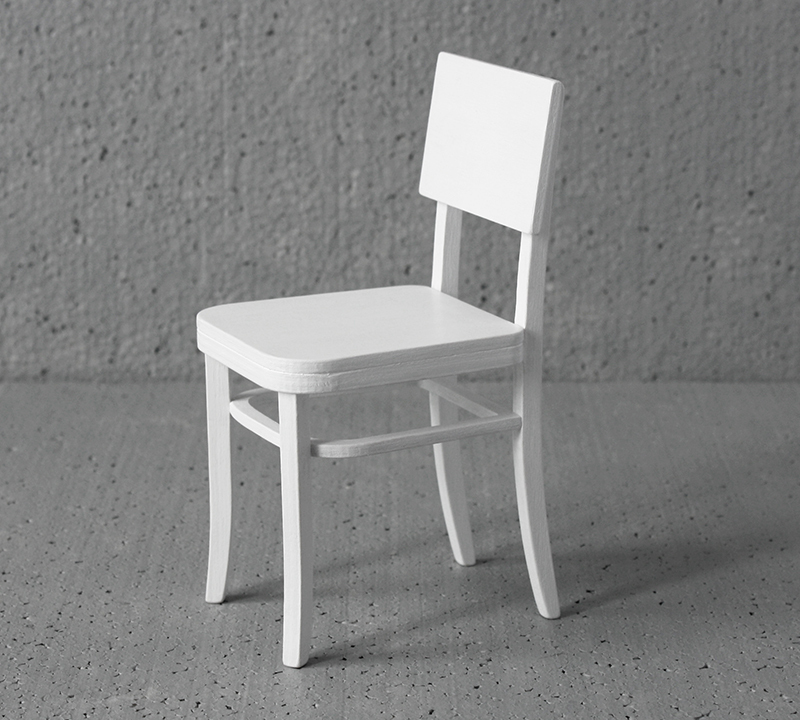 Chair for 11-12" dolls. Model 601-09. Height 15,5cm (6 1/8 inches), from seat to floor 8,7cm (3 7/16 inches). 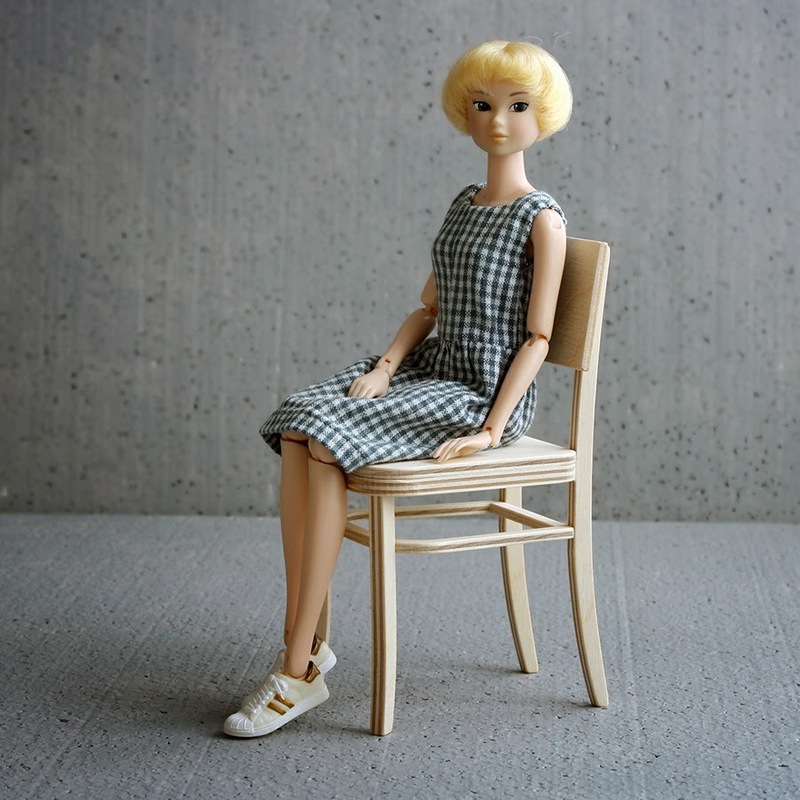 These chairs fits also 10-11" dolls. You made a desk and chair for me and I love it! I hope you come back soon. Thank you, I'm very glad that you like your desk and chair. I will be back soon. I'm so excited! I'm already working on my wish list.